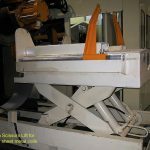 Scissors Lift manufacturer in Singapore since the 70's. 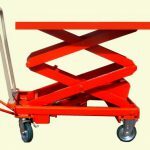 Unipac Engineering Pte. 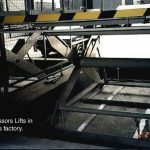 Ltd. has been manufacturing Scissors Lifts since the seventies. 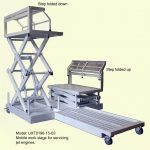 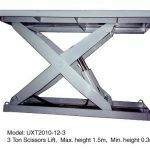 We can design, customise and construct scissors lifting platforms, also known as scissors lift tables. 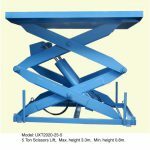 We have standard sizes as well.